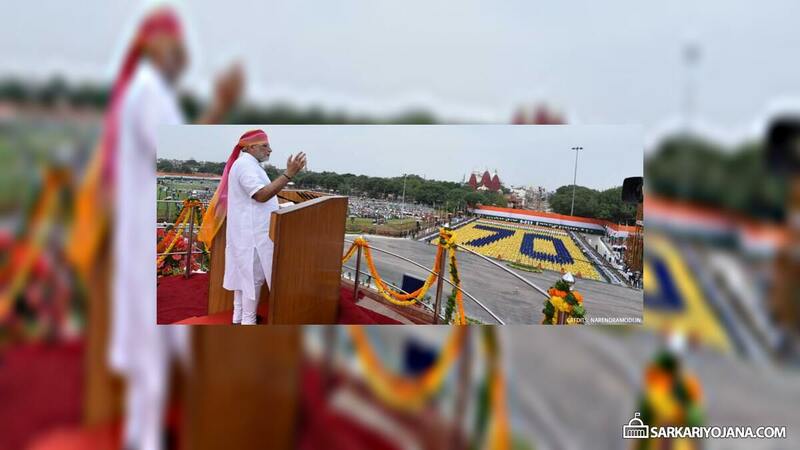 Narendra Modi, in his Independence day speech, has made it clear that government is working on a health insurance scheme for poor. Right now named as “National Health Protection Scheme” will provide a health insurance cover of up to Rs. 1 Lakh to the poor. Originally announced in the budget speech this year, the Health Ministry has already prepared a Cabinet note on the scheme and will circulate it soon. As per the speech by the prime minister, the central government would incur an expenditure of up to Rs. 1 lakh for providing healthcare services to poor. The scheme has already obtained the approval from Expenditure Finance Committee. Under the scheme, an additional top-up package of Rs. 30,000 will be provided to senior citizens in this category. The scheme is estimated to cost Rs. 24,000 Crores to the government for 5 years. The scheme is projected to benefit about 10 Crore families in the first phase. The main beneficiaries of the scheme would be the families belonging to the BPL category or those in the list of deprivations as per socio-economic caste census data. Currently named as NHPS, the scheme may get a new name upon the launch.